Soma Ranch is a magical place where folks relax, rejuvenate, replenish & renew with FUN! We provide retreat experiences, serving delicious healthy food with good humor and Texas hospitality, surrounded by glorious nature and animals. We also rent out our facility for family, friend, and corporate retreats. We are the home for fabulous Nia trainings, attracting participants from around the globe, providing a fully submersed enriching residential experience. We look forward to sharing this beautiful place with you. Turn off the main road, roll down the windows, SLOW down, breathe… and slip into a different time and place. 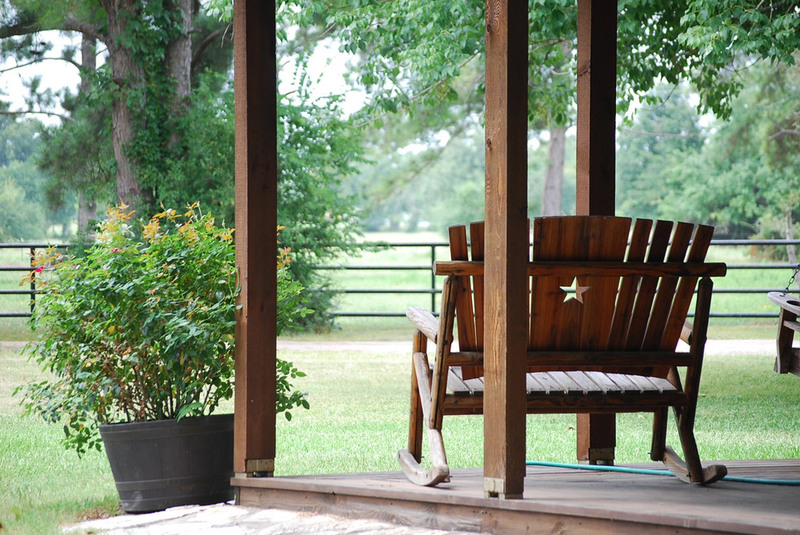 Soma Ranch 15.2 acres, 2.5 miles from the town of Montgomery (birthplace of the Texas flag). The ranch is surrounded by 6,000 acres of open space, helping you feel secluded yet in fact super close to shops, cafes, restaurants, even a 24/7 Walmart is only 3 miles away! 2,000 sq. ft. dance studio with mirrors, state of the art electronics/audio visual, stunning views of the pastures. Our rescued horses and donkeys are friendly and extremely entertaining! A beautiful feature of the ranch. Guests share how being around these amazing animals is curiously healing. When you hire Soma Ranch, you can choose to cater your own meals, order from some local barbecue, pizza, or steak restaurants, or you can request our assistance. At our trainings, retreats, and special events enjoy delicious gluten-free, organic, healthy meals. We also have standards like mac & cheese and pizza for the less “adventurous” eaters. Meals are based on the Body Ecology Diet. However there is construction at I-45 and 105 that confuses some folks. 1/2 mile past High School go….. RIGHT Pooles Road, continue 1 track road all the way to Soma Ranch.